Doctors Without Borders is warning that global stocks of a critical snakebite treatment are poised to run out next year—a troubling development that could put tens of thousands of lives at risk. The last batch of one of the world’s most effective snakebite treatments, known as Fav-Afrique, is set to expire in June 2016. This critical anti-venom safely and effectively neutralizes 10 different snakebites that are common in Sub-Saharan Africa. Alternatives exist, but they’re not nearly as effective. Sanofi claims that it has been priced out of the market by competitors selling cheaper products, and has since switched to making a rabies treatment instead. A spokesperson for Sanofi says the writing has been on the wall for a while now, and that “it’s very strange that the relevant stakeholders are only realizing this problem five years later,” adding that it offered to transfer the anti-venom technology to others. MSF says that cheaper drugs are not nearly as reliable as Fav-Afrique. The charity group wants Sanofi to step up to the plate to help stave off a looming health crisis. “Until a replacement product to Fav-Afrique is available, we hope that Sanofi can start to generate the base material needed to produce Fav-Afrique, and then find suitable opportunities within their production capacity to refine it into anti-venom,” noted MSF’s Neglected Diseases Advisor Julien Potet in a release. MSF also wants the World Health Organization to “play a leading role” in solving the problem. Snakebite is a serious health concern, but one that attracts very little attention. The WHO considers it to be a neglected public health issue. 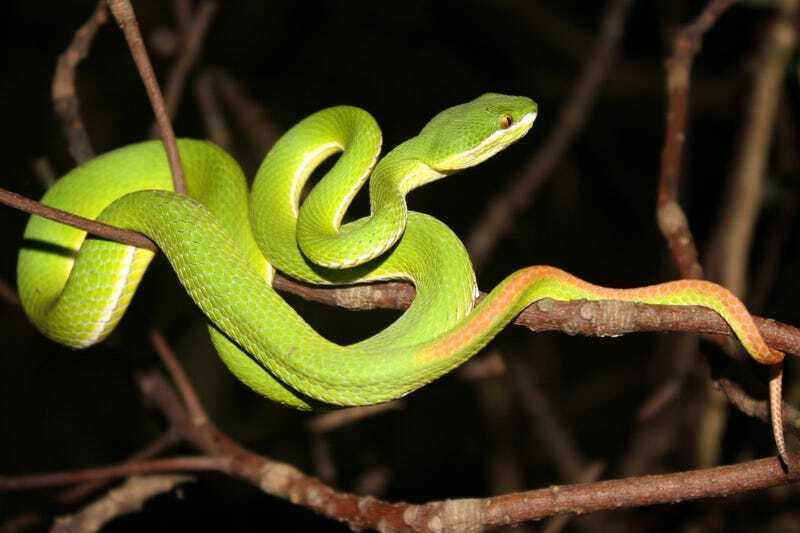 It’s estimated that five million people worldwide are bitten by snakes each year, of which 100,000 die and another 400,000 are left permanently disabled or disfigured. It’s a problem that’s particularly acute in Sub-Saharan Africa, where 30,000 people die from snakebite annually, while another 8,000 undergo amputations. These numbers will most assuredly rise in the coming years owing to the dwindling stocks of Fav-Afrique. Experts are gathering this week in Switzerland in an effort to find a solution.